A stock aircraft called Bat-Out-Of-Hek Mk.1. Built with 17 of the most absurd parts, its root part is mk3Cockpit.Shuttle. 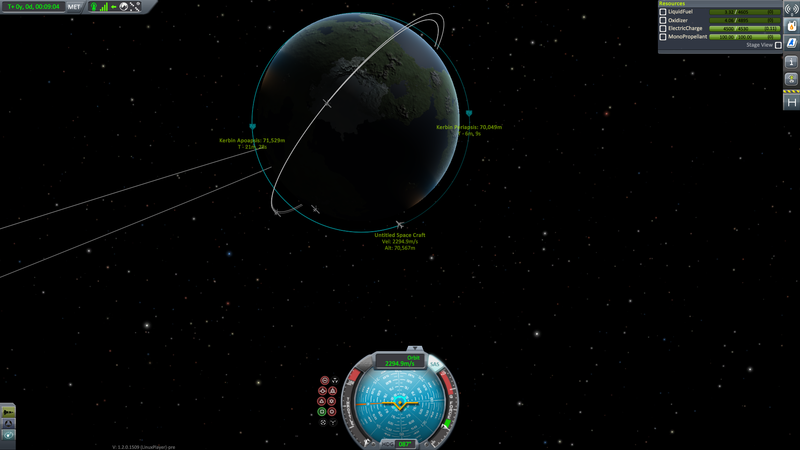 It’s powered entirely by a single Mainsail. 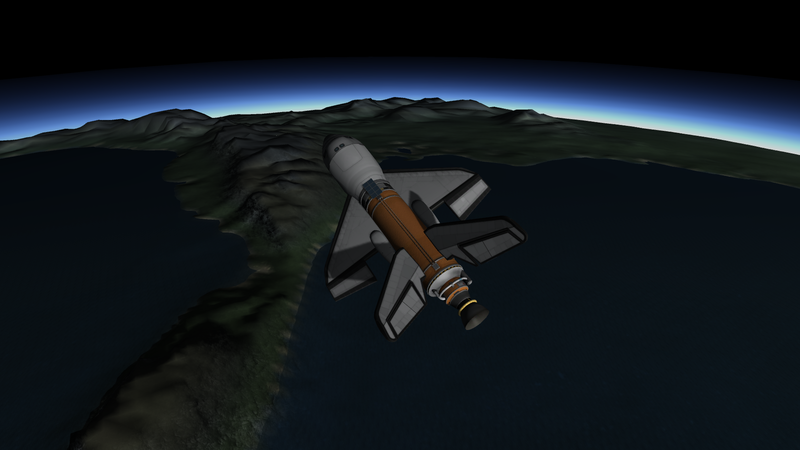 SSTO-capable (albeit barely, but then again, the creator is much better at building planes than flying them, and he’s pretty terrible at building them, so there’s that; the fact that he’s both built an entirely-Mainsail-powered spaceplane and is talking about himself in third-person should be obvious signs of needing institutionalized). 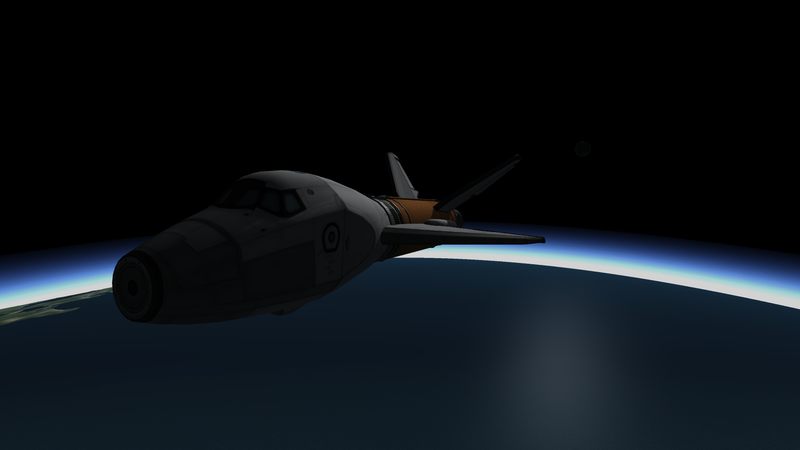 The fact that this plane is able to fly at all, let alone reach orbit, is a testament to Kerbal ingenuity and/or the glorious Mainsail.